Contains general settings for Wish/Wait page and buttons. Contains settings for wish/wait list buttons visual customization. 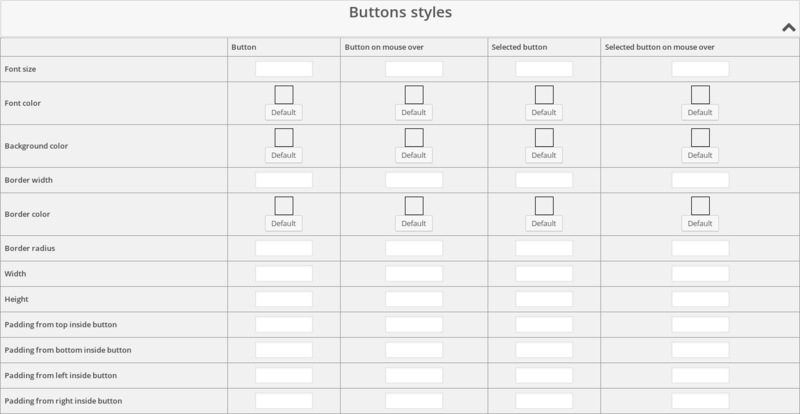 Contains settings for setup custom text on buttons and in tables. 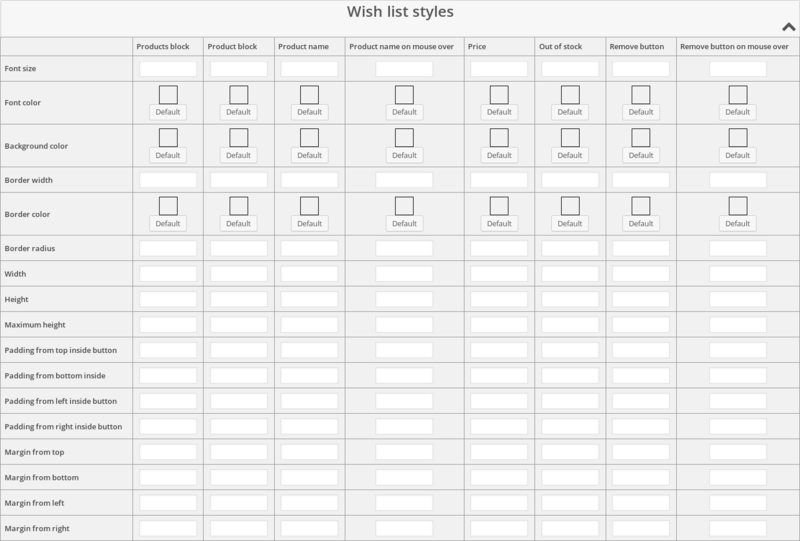 The widget from plugin called WooCommerce Wish/Wait List. You can place this widget to any widget area like other widgets. All of these functions is in class BeRocket_Wish_List as static functions. Function for initialize scripts and add buttons. Default templates places in plugins folder woocommerce-wish-wait-list/templates. 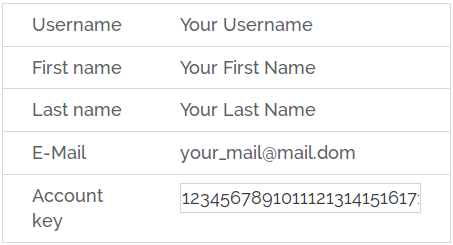 To rewrite the template in your theme folder create folder with name woocommerce-wish-list and places new template with identical name in this folder. Function for set user styles from plugin settings. All settings you can find in BeRocket_Wish_List class in static variables $defaults.